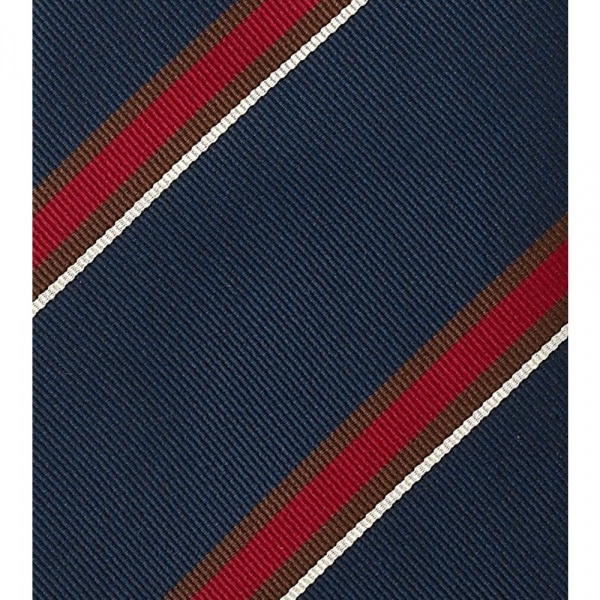 Drakes London‘s neckties are renowned for their quality, and we’re not about to argue as we take a look at this rep tie made in the Drakes house stripe. 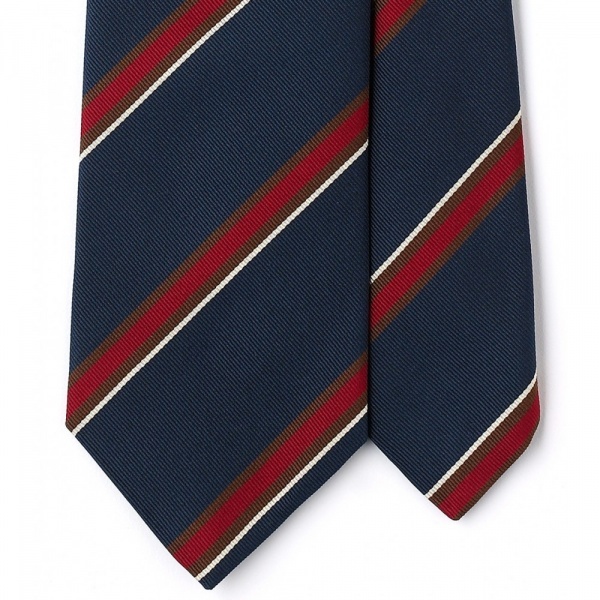 Understated and classic, the regimental tie makes its way into every man’s necktie collection eventually, so find a fine quality tie, like these made by Drakes. 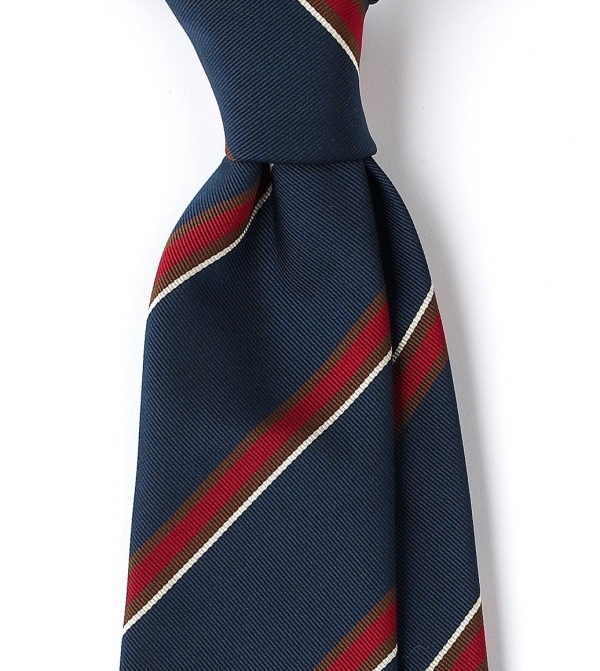 Pair with a blazer and understated shirt. Available online now. 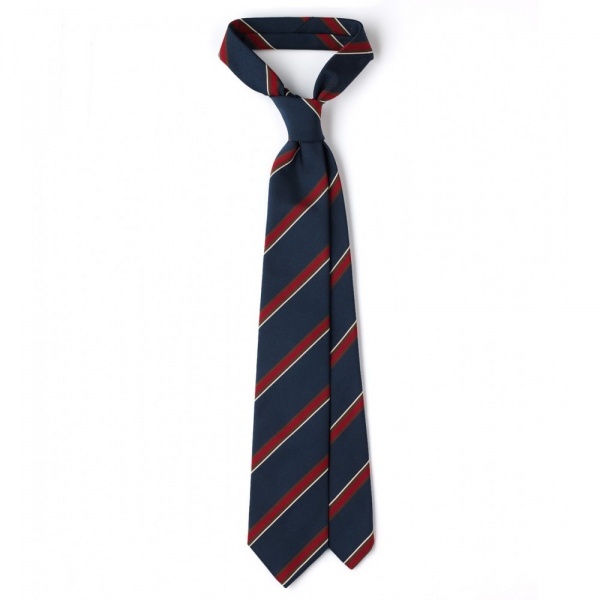 This entry was posted in Ties and tagged Drakes London, Tie. Bookmark the permalink.